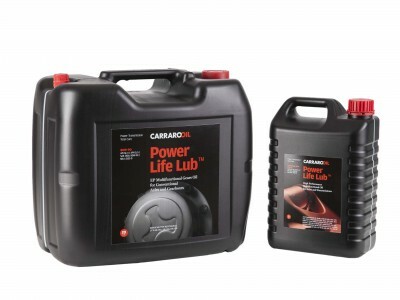 From the collaboration between Carraro and Fuchs comes Power Life Lub™ , the excellent Carraro lubricant that guarantees optimal lubrication for transmissions and axles. We provide high-quality service and repair of heavy machinery all over Estonia. We have main repair shop in the center of Tallinn, as well as a fully equipped mobile workshops, through which service is performed directly on the site. High-quality and professional solutions are guaranteed a great experience of our engineers who have passed all the necessary trainings at the producers factories. 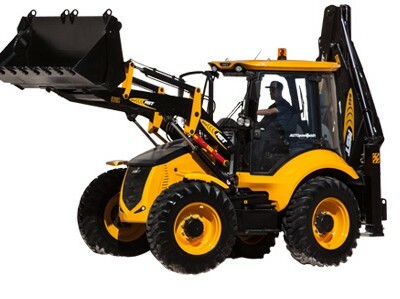 MST M644 is a 4 X 4 X 4 backhoe loader with a turbo diesel Perkins engine, full auto powershift transmission and also providing 4-wheel steering. 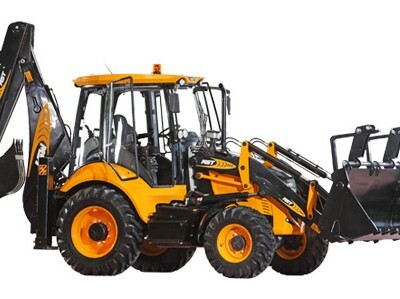 It can be equipped with many different attachments such as hydraulic breaker, palette forks, various sized backhoe buckets, special purposed buckets, grading blade, polip, auger, riper etc. Tier-3B engine are available.